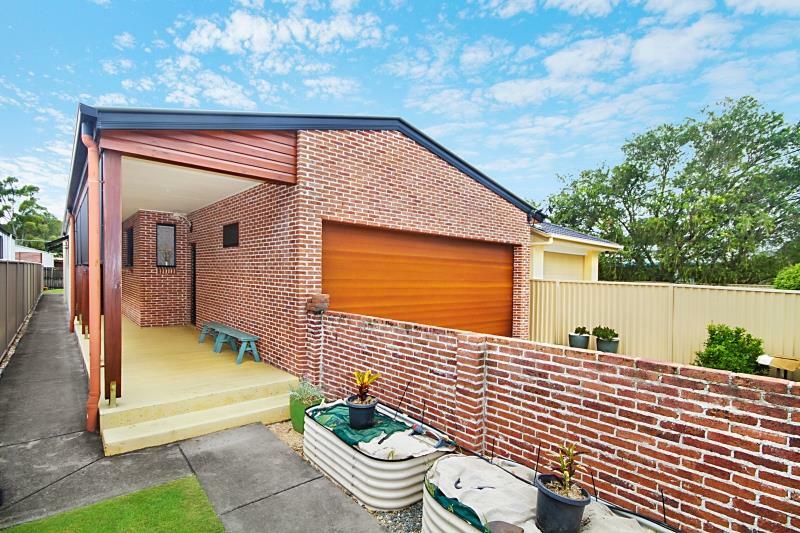 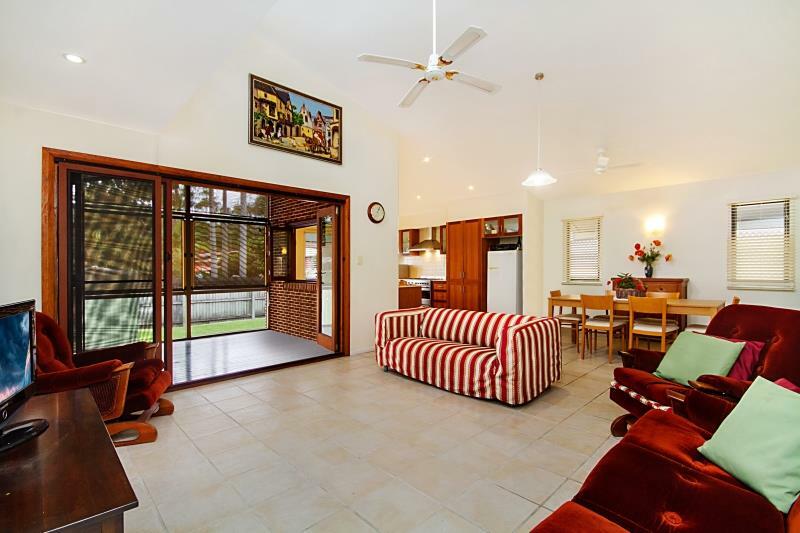 Situated in a tightly held section of Currumbin Waters in the sought after Palm Beach Currumbin High School catchment area and Currumbin Primary School. 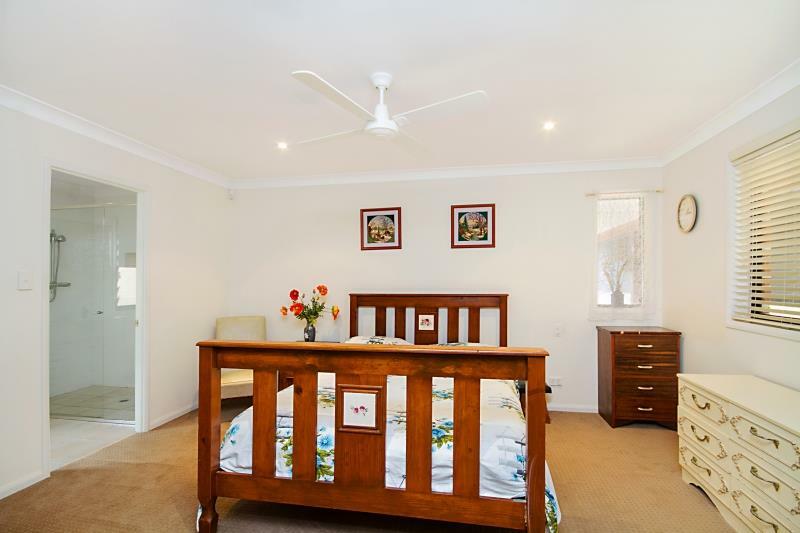 Short walk to Currumbin Creek, RSL, alfresco restaurants, The Neighbourhood cafe and minutes’ drive to famous Currumbin Alley and patrolled beaches. 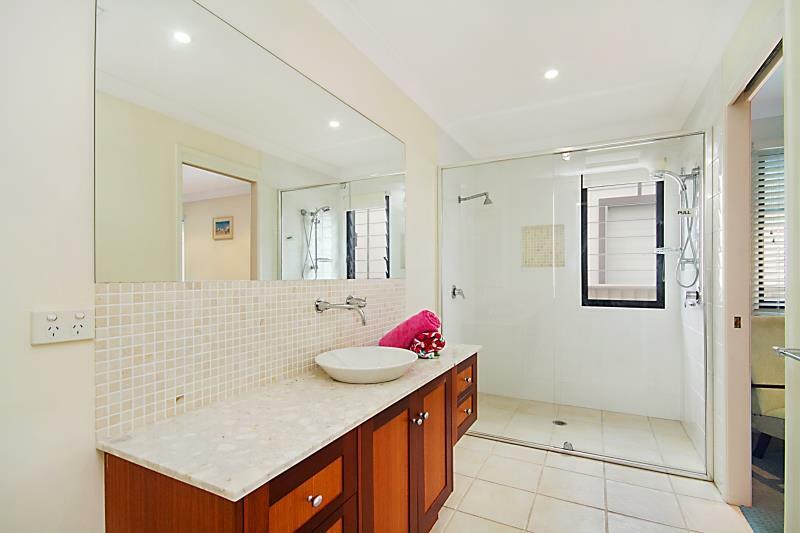 Short drive to Gold Coast International Airport with easy access to M1 and Gold Coast highway. 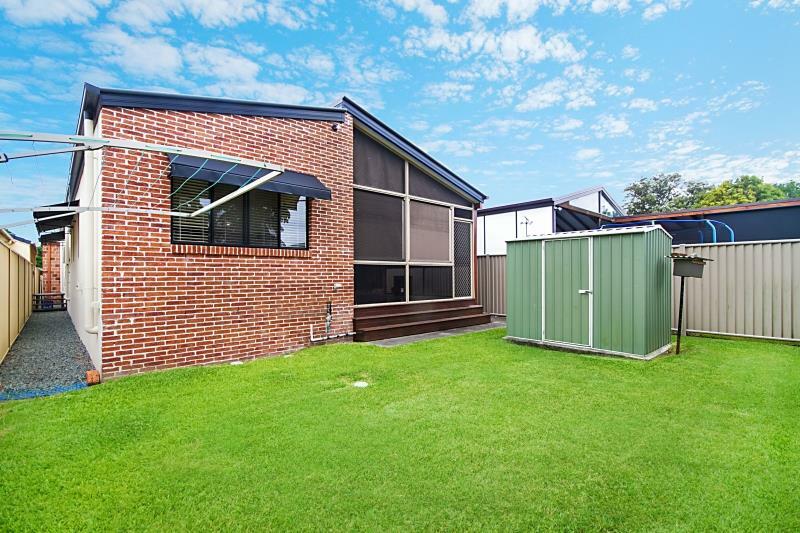 Only one owner this 10 year old spacious 3 bedroom home could easily be converted to four bedrooms or an extra living area. 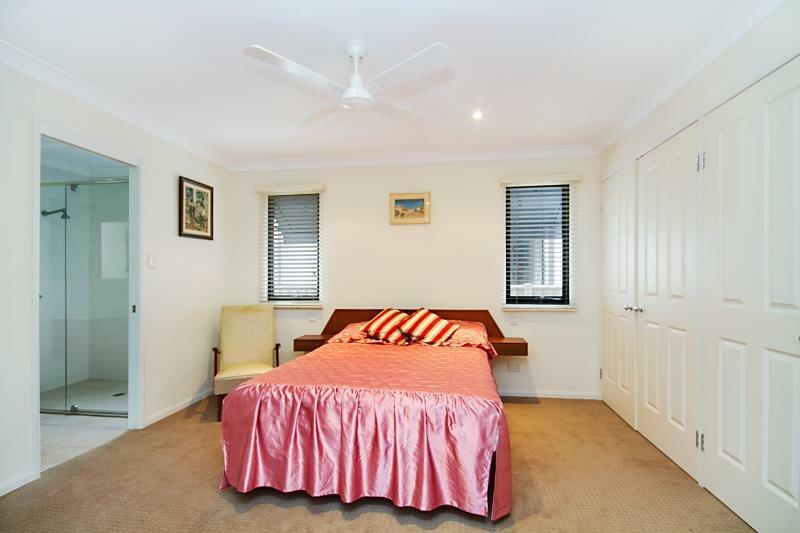 North East facing capturing cool coastal breezes throughout this conveniently located home close to all amenities. 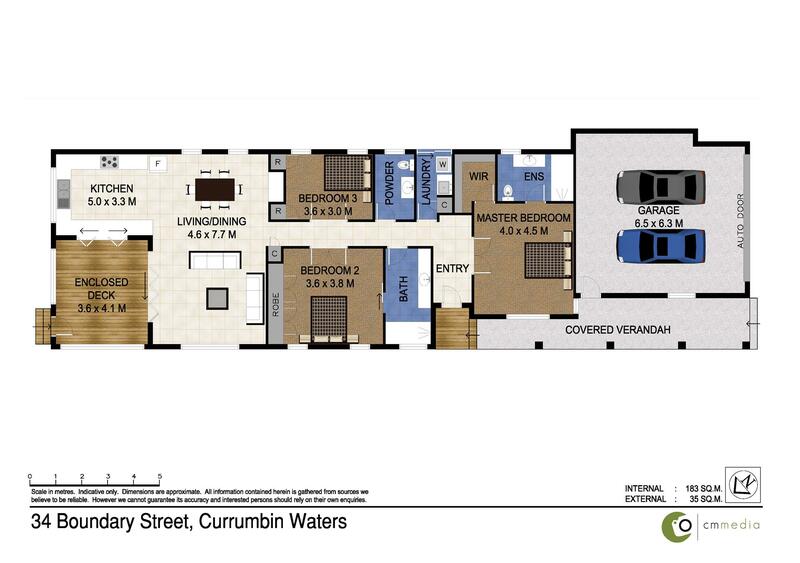 If you are looking for a low maintenance home, walk to Currumbin Creek/beach, The Pines Shopping Centre and close to all facilities this is a must to inspect. 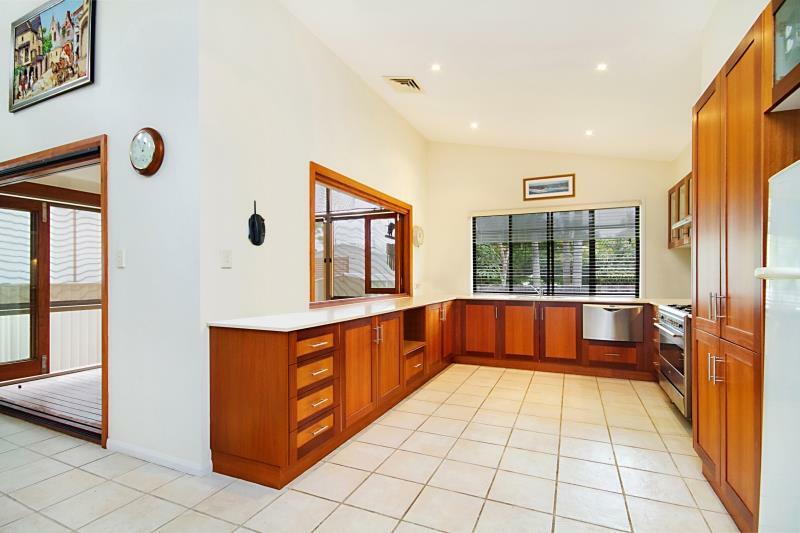 Dear Anita, I am interested in 34 Boundary St, Currumbin Waters, QLD 4223, Listing Number 2733202 which I found on http://lifestylefirstrealty.com.